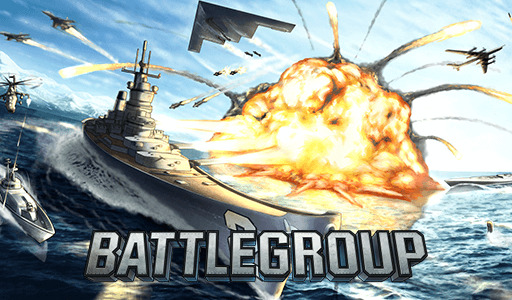 Battlegroup.io | Play Battlegroup.io free on iogames.space! Multiplayer naval combat. Destroy enemy aircraft and ships to score points. This is an early prototype build. Please let us know what you think and if you find any issues. PC: Left-click to shoot. Right click to move. Mobile: Tap to shoot. Swipe to move. OSX: Click to shoot. Cmd-click to move. Keep moving and make sure to shoot where enemies will be, not where they are. Ship auto heals if not damaged for a short period.